FLOWERS DELIVERED FRESH DAILY! ARRANGEMENTS MADE FRESH DAILY! 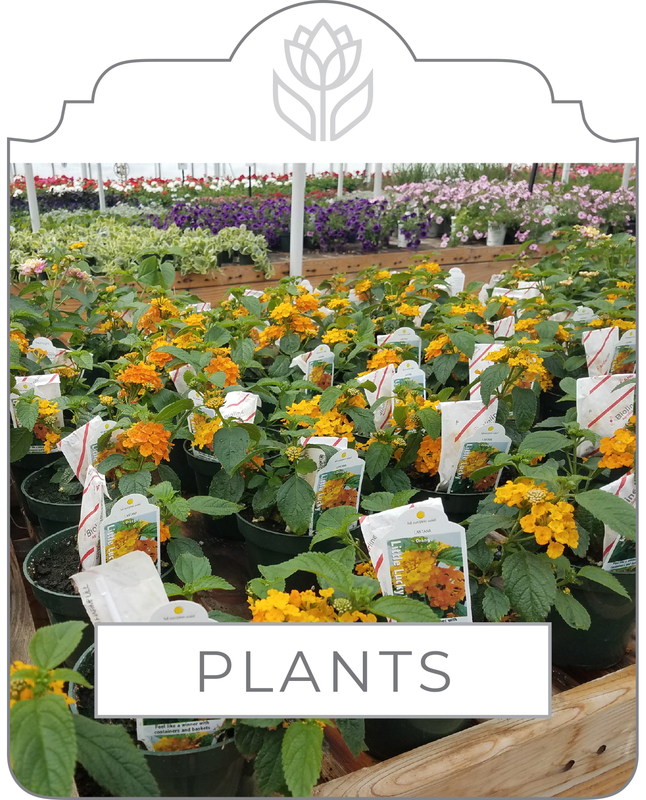 Nick’s provides a friendly atmosphere with an experienced grower from a family tradition of hearty and healthy flowers and plants. We have a rich legacy with deep Dutch roots growing to meet the needs of the community and surrounding areas with a smile and the best of service! Our greenhouses are spilling over with thousands of bedding plants in the spring, spectacular eye-candy mums in the fall and a stunning variety of poinsettias and other holiday plants for Christmas! 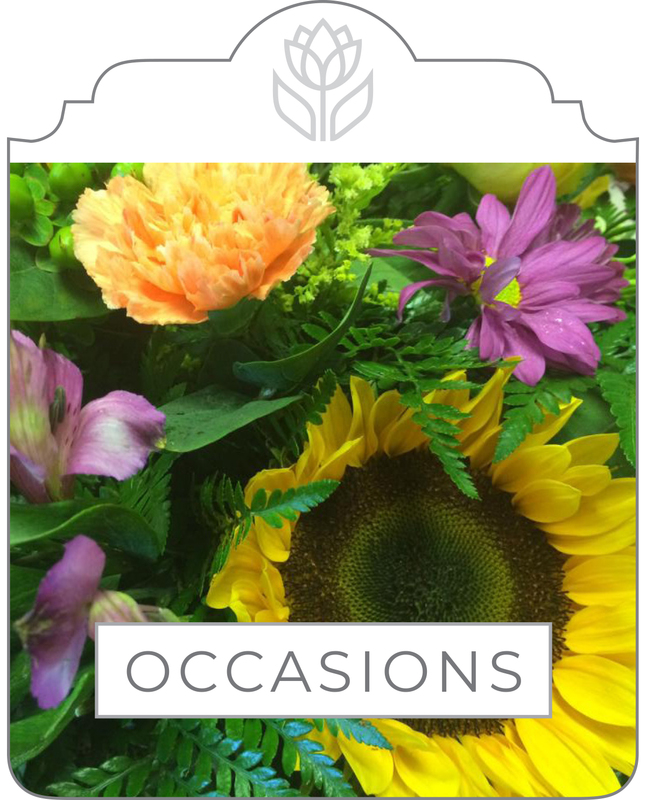 Our talented floral designers will create the perfect arrangement for any occasion. 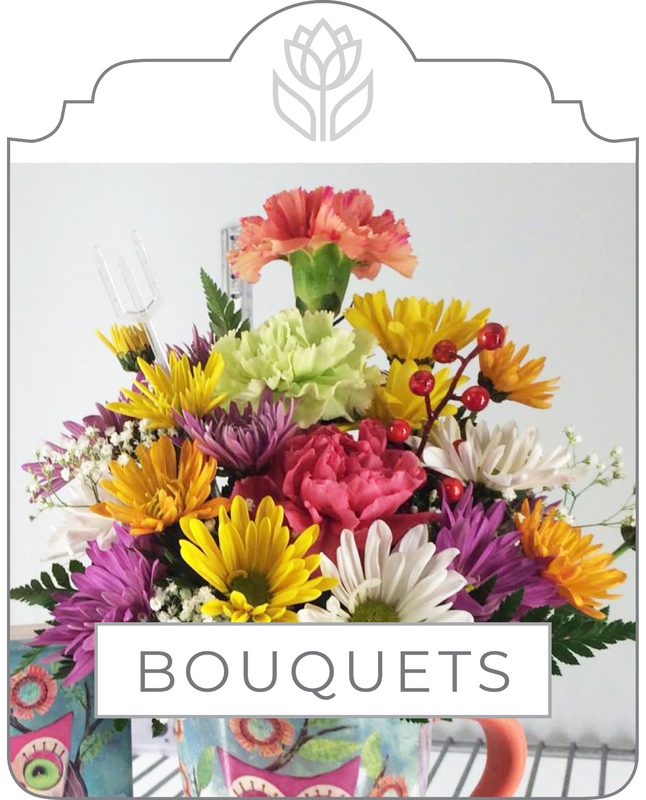 We have bouquets made up for walk-ins, but are happy to custom create anything your imagination can contrive. Always fresh! We pull out all the stops when those holidays and special occasions come around! From Valentine’s Day to Christmas, and everything in between, we work our hearts out to add to the atmosphere of your parties, family gatherings and events! 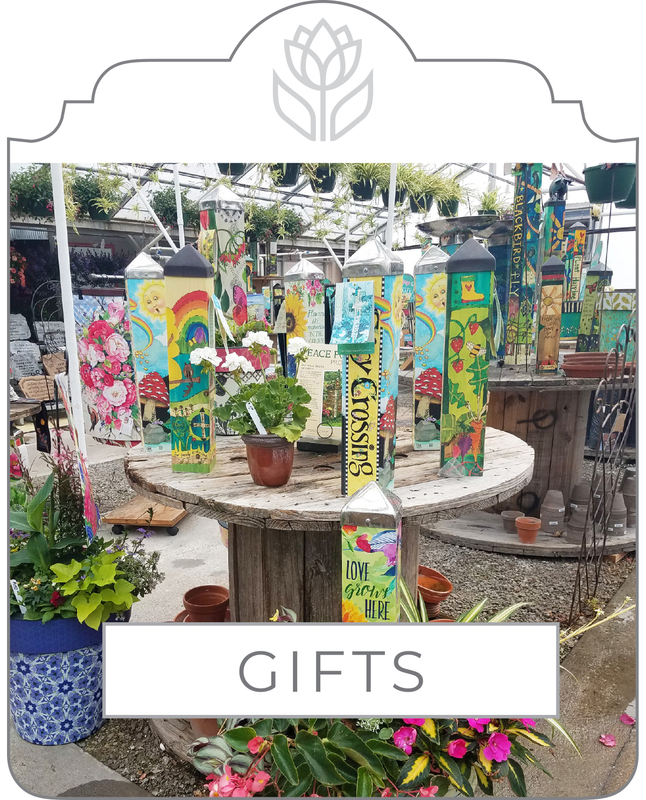 Nick’s keeps a fresh and up-to-date variety of peace poles, garden stones, yard flags, fresh and healthy plants, colorful floral containers, plaques, home decor, vintage ephemera, garden art and everything to make your heart happy! Make Someone Smile This Valentine’s Day! Spread a little love around by picking out something special at Nick’s Greenhouse! *Hours may vary with the season. Designed by Clay Township Design Co.